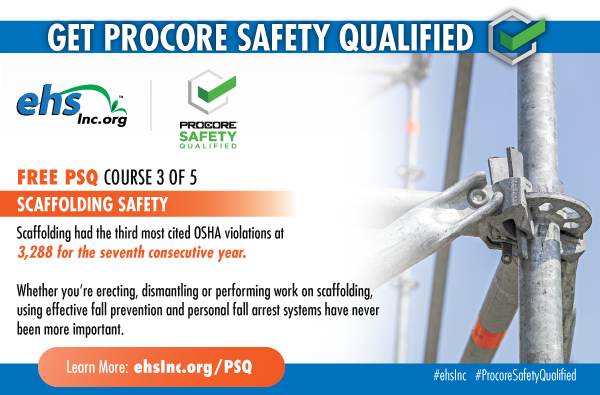 We've teamed up with Procore to develop content for the Procore Safety Qualified (PSQ) program. Through this partnership we are offering FREE courses designed to give construction professionals the tools they need to create a culture of safety awareness. Start the third course on Scaffold Safety today! 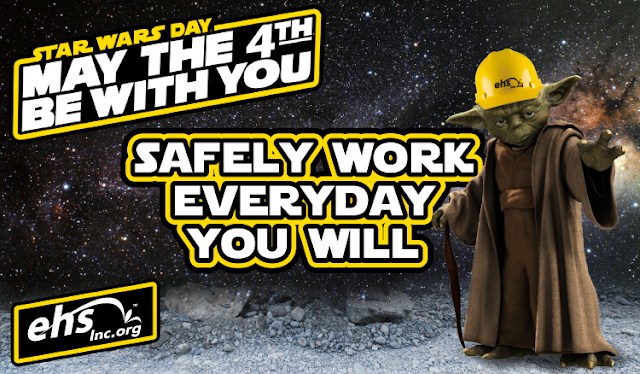 Scaffolding had the third most cited OSHA violations at 3,288 for the seventh consecutive year. Whether you’re erecting, dismantling or performing work on scaffolding, using effective fall prevention and personal fall arrest systems have never been more important. In this course, you'll learn how to create and enforce an effective scaffolding safety program in your place of work. Start the second course on Respiratory Protection today! Respiratory hazards may not be as easy to spot as other hazards on the job, but they are no less prevalent. OSHA estimates that nearly 5 million workers are required to wear respirators in over 1.3 million workplaces across the U.S. In this course, you'll learn how to create and enforce an effective respiratory protection program in your place of work. 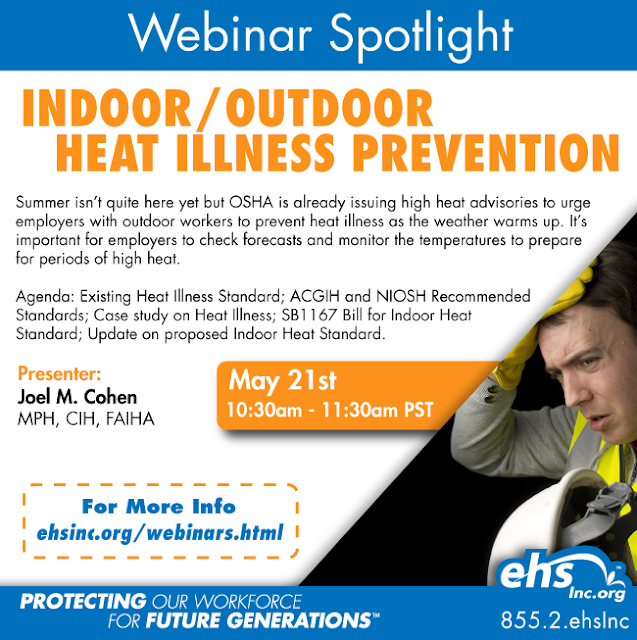 Summer isn’t quite here yet but OSHA is already issuing high heat advisories to urge employers with outdoor workers to prevent heat illness as the weather warms up. It’s important for employers to check forecasts and monitor the temperatures to prepare for periods of high heat. Update on proposed Indoor Heat Standard. 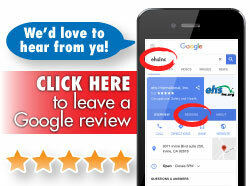 Joel Cohen has over 35 years of experience in the occupational health and safety field. Mr. Cohen is certified by the ABIH in the comprehensive practice of industrial hygiene. He is also certified by the State of California, Division of Occupational Safety and Health as a Certified Asbestos Consultant, and holds all accreditation for asbestos offered by the US Environmental Protection Agency. Webinar registration is FREE for our clients and members of our partners. 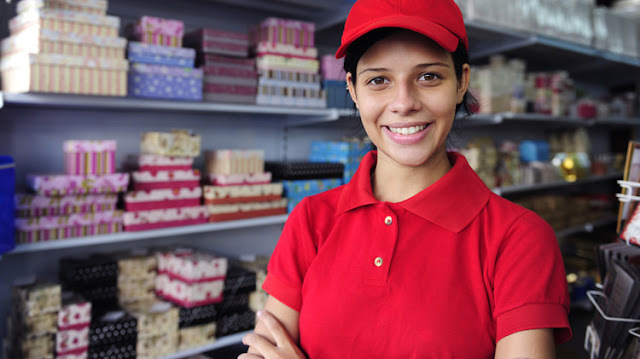 As the summer job season approaches, many young people are entering the workforce for the very first time. There’s a good chance no one has ever told them about their rights on the job, or how to stay safe at work. Start your first course on Lockout/Tagout today! In this course, you'll become familiar with Lockout/Tagout, OSHA’s set of practices that safeguards workers from both the unexpected energization of equipment or the release of hazardous energy during service and maintenance of equipment. Learn the energy control procedures that could save your life. 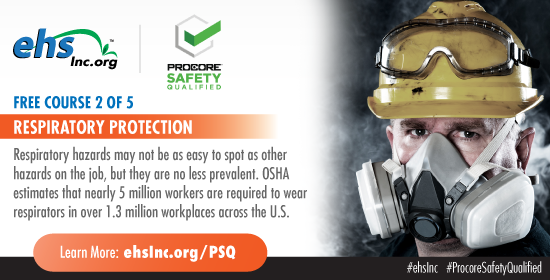 In conjunction with Safety Week, we have partnered up with Procore to introduce an online safety program, free to the construction industry, for individuals and jobsite teams to participate in and become Procore Safety Qualified (PSQ). The program is designed to give construction professionals the tools they need to create a culture of safety and increase awareness on the jobsite. “The Construction Safety initiative is an extremely important one. 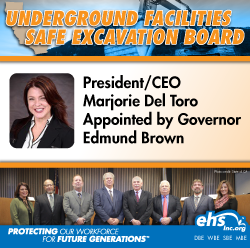 We believe in what Procore is doing through their Safety Qualified Program and we are happy to partner with the company in order to get resources to construction professionals throughout the industry.” -- Marjorie Del Toro, Founder and CEO of ehsInc.org. The PSQ Program consists of 5 live-action courses that re-energize and unite project teams around the “why” of safety, instead of just the memorizing of rules and regulations. As our commitment to the cause, this holistic safety program, focused on best practices to avoid the top OSHA safety violations, is FREE to the industry. Become familiar with Lockout Tagout, OSHA's set of practices that safeguards workers from both the unexpected energization of equipment or the release of hazardous energy during service and maintenance of equipment. Learn how to create and enforce an effective respiratory protection program in the workplace. Become familiar with the structural elements of a safe scaffolding system and the fall protection measures you’re required to take. Learn the proper safety information and instructions for using chemicals found in the workplace. Learn how to identify the safety hazards often associated with falls and become familiar with the fall protection measures. May 1-31 is Military Appreciation Month. Join us as we honor the service and sacrifice of members of the Army, Navy, Air Force, Coast Guard, Marines and National Guard as well as the contribution of their spouses.